Thank you to all members and associates who attended our 10 year anniversary party event. We were thrilled that so many of you could make this very special occasion with us. 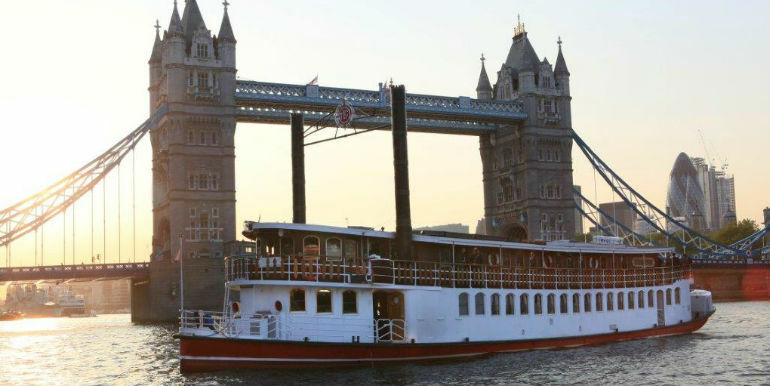 We welcomed over 100 guests to cruise the Thames with us. Entertainment was provided by a superb jazz duo and a guided tour of the sights from the water. There was chance to network over a delicious buffet lunch and our Chairman Andrew Gardiner said a few words to mark the day and cut the birthday cake. Look out for further information about our next member event which will be held in March and will coincide with our AGM – venue and date to be confirmed.